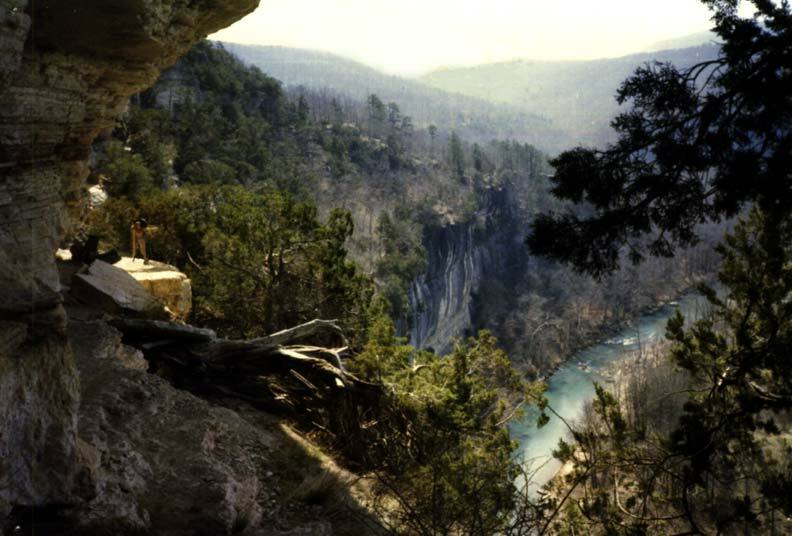 Chuck Bell, a NWSA member recently moved to Arkansas from Colorado, where he was an alumni of the Poudre Wilderness Volunteers. 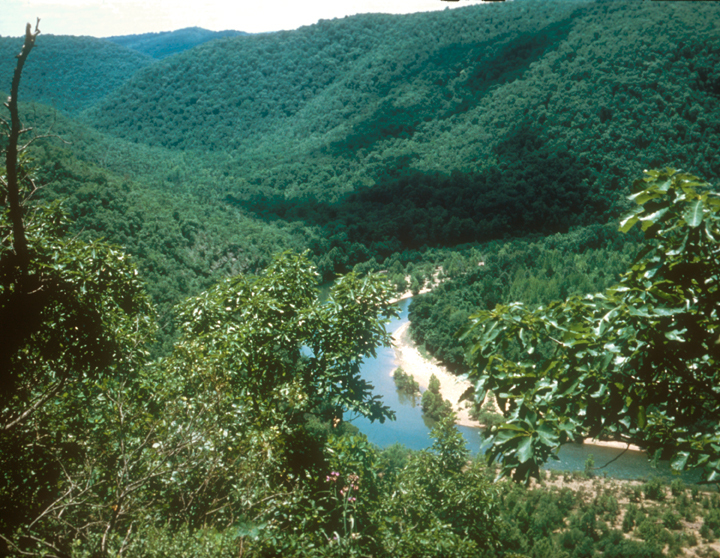 Chuck saw a need for a wilderness stewardship organization to help the federal agencies in Arkansas, Missouri, and Illinois to support management of the region's wilderness areas. Working with federal officials from the Mark Twain, Shawnee, Ozark-St. Francis and Ouachita National Forests, the National Park Service, and the Fish and Wildlife Service, Chuck assembled a small team of people from local trail associations, the Girl Scouts, and universities to first form a steering committee to explore creating a wilderness stewardship group, and then a Board of Directors to actually run one. Read more about this great collaboration in their first news release. As Eric Sandeno, Forest Service Wilderness Specialist in Region 9 (Northeast) said "We look forward to working with you in such a great endeavor." This is the start of great things to come in the midwest and Ozark highlands.